Shrimps see what we, humans don’t see. Mantis shrimps have a compound eye which allows them to see in the ultraviolet down into the infrared whereas human eyes can only detect the visible portion of the electromagnetic spectrum. This allows mantis shrimps to detect preys which would appear transparent to our eyes. This is just an example of what lies beyond what human eyes can see. 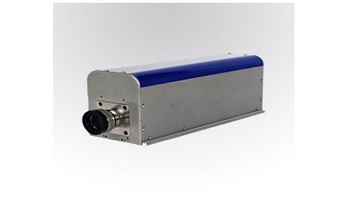 A Spectral Camera is an imaging spectrometer system. 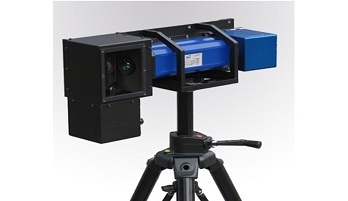 It is an integrated combination of the Specim ImSpector imaging spectrograph and a 2D area monochrome camera. It works as a pushbroom type line scan camera and provides full, contiguous spectral information for each spatial position pixel. We introduce you a text fully transmissive optical design with lenses and transmissive dispersive elements. This structure enables building a rugged device with a small footprint and easy integration to different types of CCD and CMOS cameras, as well as to the microscope or standard imaging optics. 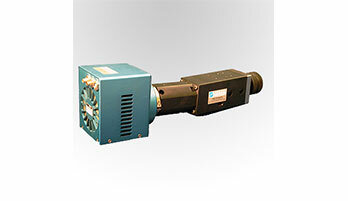 sisuCHEMA combines NIR spectroscopy with high resolution imaging. It provides detailed information on the chemical components, their quantities and distributions within the sample. It is invaluable information for the characterisation and quality assurance of advanced materials, where the functionality of the material is dependent on its chemical and physical structure. sisuROCK provides an efficient and high throughput production tool for the mining industry and a versatile and flexible analysis tool for geological research applications. sisuROCK applies Specim’s state of the art hyperspectral cameras for rapid collection of hyperspectral data from various geological samples. 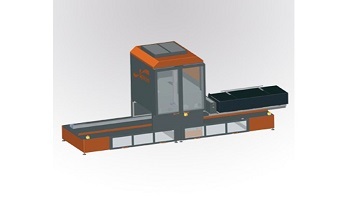 Pushbroom hyperspectral cameras create a 2-dimensional image by scanning a line image across a target area. Aw each pixel in this image a complete spectrum is measured and available. Creation of a 2-dimensional image can be made by moving the camera, the subject target, or by some rotation or Scanner system. 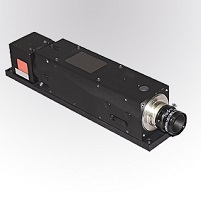 The objective lens used in front of the imaging spectrograph is a crucial component in the system design and operation. 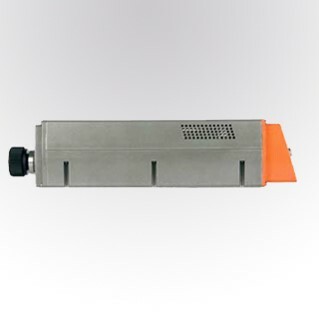 Firstly it must provide a high quality image and secondly it must also transmit light across the full spectral range of the spectrograph or spectral camera being used. 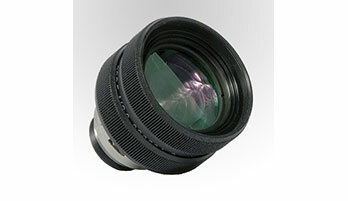 Each lens is optimised for its spectral range and is fully multi-layer anti-reflection coated for the best transmission quality across the spectral range with minimum stray light and glare. 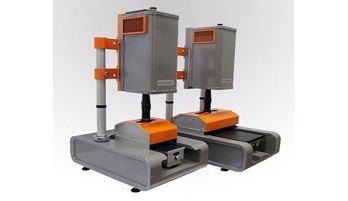 Pushbroom hyperspectral cameras create a 2-dimensional image by scanning a line image across a target area. At each pixel in this image, a complete spectrum is measured and available. Creation of a 2-dimensional image can be made by moving the camera, the subject target, or by some rotation or scanner system.